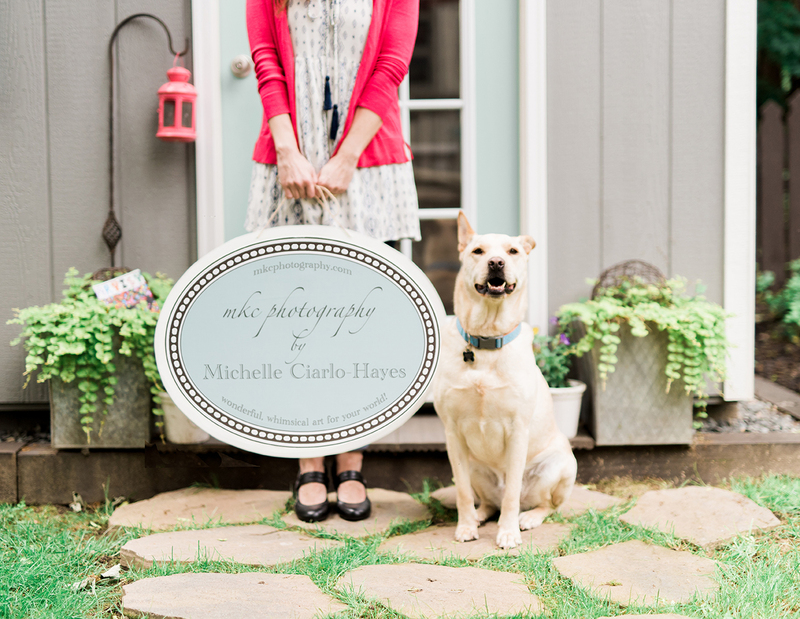 mkc photography is an eco-friendly, hand-made home decor company that creates gorgeous art and wares using salvaged wood and paper from damaged library books. Customers love to purchase our artwork both for themselves and for gifts because they know each piece gives new life to otherwise discarded materials. We know: it’s a challenge to shop for and select art online! 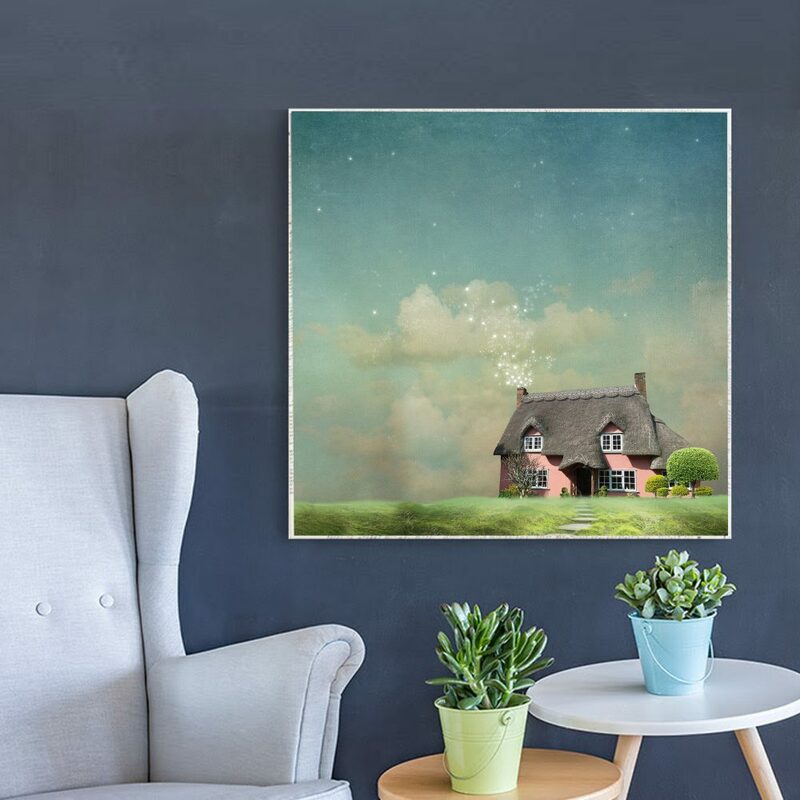 So, to make your job of shopping MKC Photography artwork easier, we’re providing you with new and improved images for all our wall art pieces, including prints, matted prints, canvas gallery wraps, and our three sizes of large art blocks.